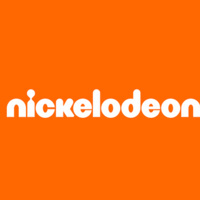 Meet Meet Diana Chu, VP Graphics Operations, and Shannon MacNeilage, VP Brand Creative, at Nickelodeon. Learn about Nick's summer 2019 internship program and how to be a standout candidate. Students from all years and majors are welcome to attend! No registration required for the info session. The content is especially relevant for Animation, Graphic Design, and Illustration majors.